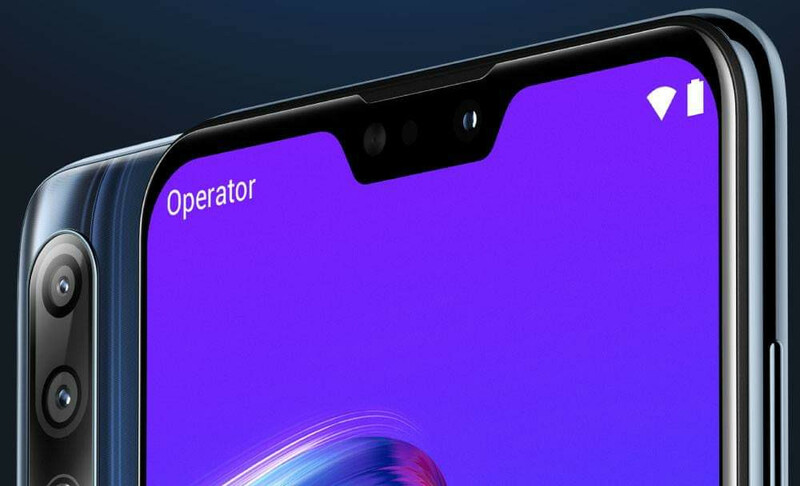 Update – November 22, 2018 – Asus has posted a new teaser image that shows a notch display and triple rear cameras. 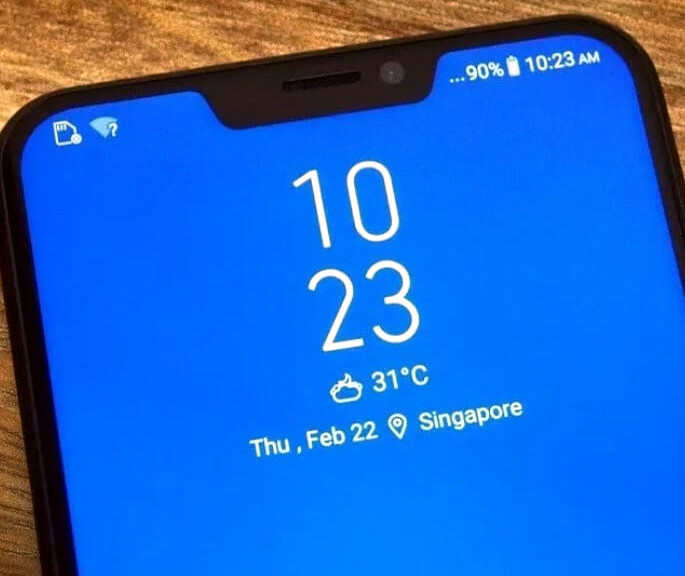 After specifications of the ZenFone Max Pro M2 smartphone surfaced last week, ASUS has confirmed that it will introduce the phone at an event in Indonesia. 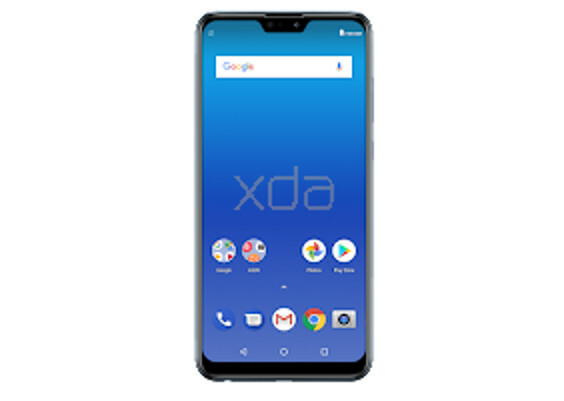 An image of the phone has surfaced in Google Play console confirming the notch. Even a live image of the phone has surfaced. The company is also expected to introduce Snapdragon 636-powered Zenfone Max M2 with a similar 6-inch FHD+ screen and dual rear cameras, alongside the Max Pro M2. We should know more details in the coming days.